iAnesthesia LLC popular iPhone App, Pedi Safe: ICU, OR, ED Medications, has been released for the Android Marketplace and Amazon App Store. Pedi Safe Medications will now run on the Google Phone, Motorola Droid, HTC, Samsung Galaxy, Nexus, and all other Android phones! 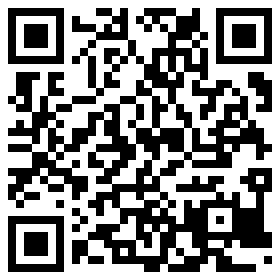 Take a picture of the code below to automatically download the Pedi Safe application! Or simply click this link to view Pedi Safe in the Android Marketplace and Amazon App Store. Please place me on the notification list for when this will be 2.3 Gingerbread compatible. Just rec’d OTA for my Droid X and lost this app. Miss it at work especially after paying for it. Thanks. Update pushed. PediSafe update for Gingerbread is available on Android market.